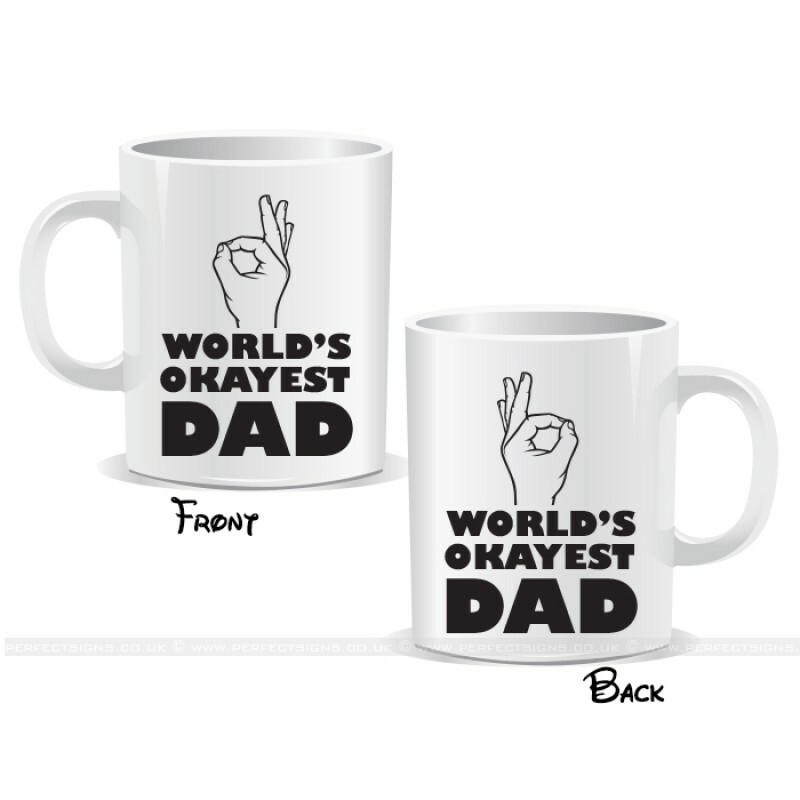 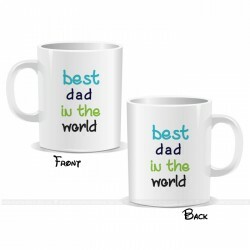 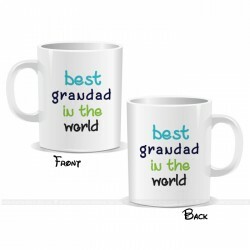 Best Granddad In The World Mug * These mugs are an ideal gift for a special father on Father's Da..
Best Dad In The World Mug * These mugs are an ideal gift for a special father on Father's Day, Bi.. 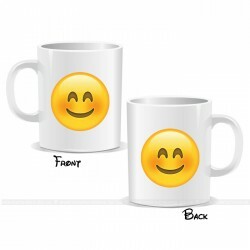 Happy Smiley Face Emoji Mug* These mugs are an ideal gift for a friend, a co-worker, a loved one for.. 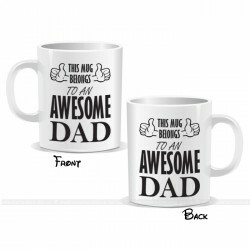 This Mug Belongs To An Awesome Dad Mug* These mugs are an ideal gift for a friend, a co-worker, a lo.. 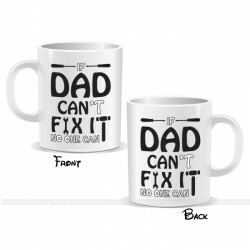 If Dad Can't Fix It No One Can Fix It Mug* These mugs are an ideal gift for a friend, a co-worker, a..